On April 25th people across the globe take part in a wide range of activities to mark World Malaria Day. For half the world every day is malaria day – a day to keep up the fight against this killer disease. This website is a communication and advocacy platform for civil society north and south to showcase your work , share resources , engage in dialogue, contribute views, ideas and events to mobilise the world against malaria. “It always seems impossible until it’s done” (Nelson Mandela). BY DAVID REDDY, CEO Medicines for Malaria Venture. First, the good news: Since 2000, malaria deaths have been on the decline and several million lives have been saved thanks to the concerted efforts of the malaria community. However, around 3.3 billion people are still at risk from the disease and over half a million die each year. Although the annual number of malaria deaths is on a downward trend, the pace of decline is slowing and the goal of eradication remains challenging, particularly with current tools. It’s clear that we must intensify our activities today to ensure we are well equipped to be able to complete the long walk to a malaria-free world tomorrow. There is no other way. With this belief firmly in mind, MMV is working to develop and deliver medicines for malaria elimination and eradication, addressing short-, medium- and long-term goals. In the short-term, we are working on interventions that can be delivered to the market in the next several years to address the needs of the most vulnerable populations: children and pregnant women. 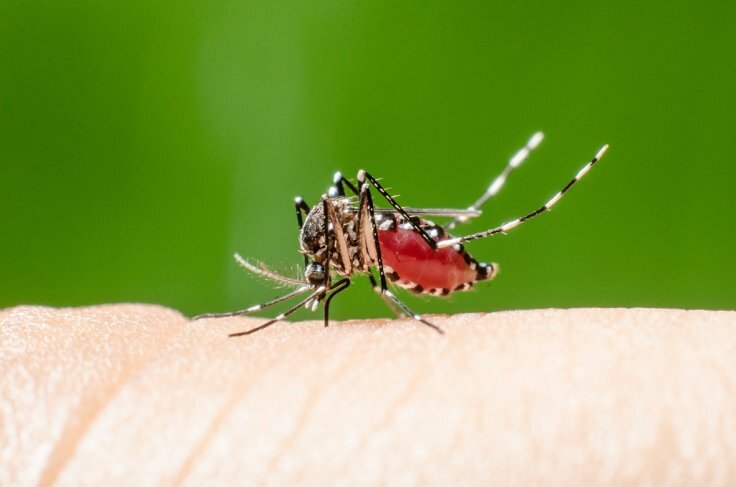 Interventions include the development of a new paediatric artemisinin combination therapy (ACT) and the scaling-up of a preventive drug regimen to protect children in areas of high seasonal malaria in the Sahel region of Africa. With the support of a major grant from UNITAID, we are also focusing on the prequalification of rectal artesunate, a pre-referral treatment that has important life-saving potential for children threatened by severe malaria. Our medium – and long-term goals are to develop a first- and next-generation, single-dose cure that can completely cure all forms of malaria, provide some protection from subsequent infections and block its transmission to others. This is an ambitious target, yet one that is critical to make eradication feasible. To meet such high targets, together with our partners, we are working smarter and better than ever before. We have come several steps closer to a single-dose cure for the two main malaria-causing parasites in humans (Plasmodium falciparum and Plasmodium vivax). 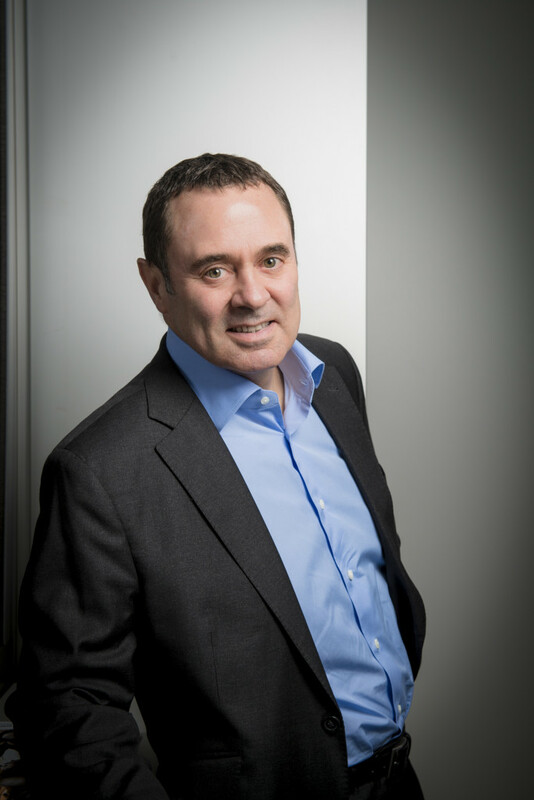 OZ439, one of our leading novel compounds, has shown great potential as a single-dose cure against the blood stage of both parasites and is now in Phase II B trials with a partner drug. 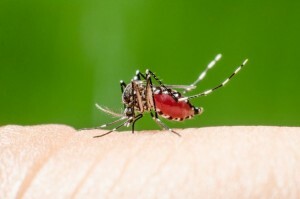 Tafenoquine, in development with GSK, is our lead contender for a radical cure of relapsing P. vivax malaria and it too shows potential as a single-dose cure. The medicine is now in Phase III trials and if successful, could become the only new drug approved to cure relapsing malaria in 60 years. 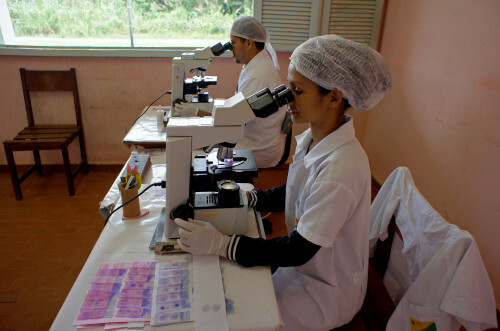 Malaria Control Program of the State of Acre – Brazil – The State of Acre is home to the malaria-endemic municipalities of Cruzeiro do Sul, Rodrigues Alves, and Mâncio Lima which are among areas with the highest malaria burden in the country. Together, these municipalities contribute to almost 95% of malaria cases in in the state. The State Health Department of Acre developed within the municipalities an integrated malaria control program which improved routine service and helped professionals in setting bold targets for reducing cases, vector control, timely diagnosis and early treatment, evaluation and monitoring of the service, systematic supervision of diagnostic stations, expansion of units for quality control of diagnosis, network expansion and use of rapid tests in areas of difficult access. We have also shown we can develop compounds faster. For example, we have succeeded in demonstrating the antimalarial potential of DSM265 using the recently validated human challenge model in six months as opposed to the two years it would have taken through conventional trials. Innovative tools such as this and pharmacokinetic/pharmacodynamics modelling provide us with new insights and the answers we need, at a lower cost and in less time than before. These tools have helped us gather evidence to support the single-dose capability of a number of compounds in clinical development in our portfolio. Meanwhile, our discovery team and partners are hard at work to advance several other promising compounds targeting malaria elimination and eradication through the pipeline to join those in clinical development. With a constellation of compounds to choose from, we are in a position to raise the bar in terms of quality for those that we progress into humans. Through our research and development work, we will ensure that there are new, effective and affordable antimalarial medicines available to cure people suffering from malaria in the future. Through our access work, we ensure people will have access to effective medicines today. For example, Coartem®Dispersible, the first high-quality ACT for children that we developed with Novartis was launched in 2009, and over 250 million treatments have been distributed in 50 countries, curing countless young malaria sufferers. Since WHO-prequalification in 2010, 25 million vials of Artesun®, Guilin Pharmaceutical’s MMV-supported injectable artesunate for severe malaria, have been delivered—saving an estimated additional 165,000lives compared to treatment with quinine. 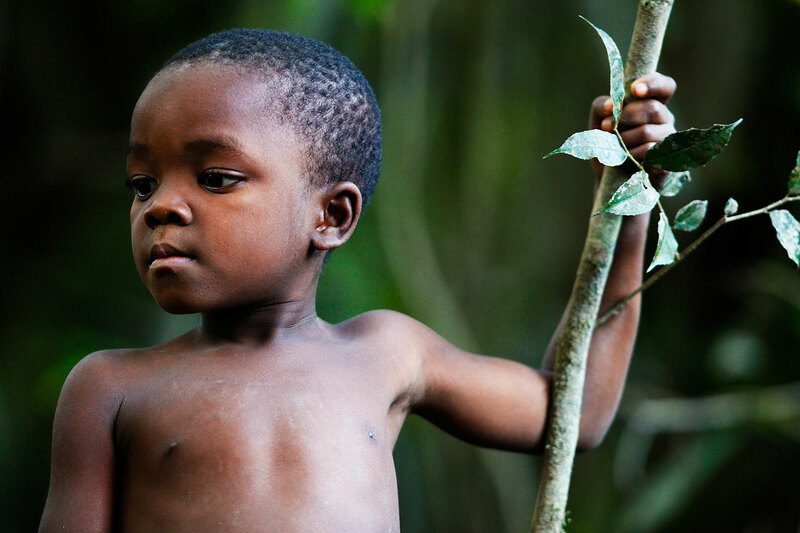 Although the walk towards a malaria-free world might be long, we are not alone. None of our work would have been possible without the support and partnership of our donors, a highly committed Board of Directors and expert advisory committees for both our science and access work, an extensive network of collaborators, and the dedicated MMV team. Nelson Mandela was an inspirational man who understood what it meant to dedicate his life to the seemingly impossible cause of freedom for his people, and rightly said that “it always seems impossible until it’s done.” At MMV, we are committed to discovering and developing the high-quality medicines needed to save as many lives as possible, both rapidly and safely, and to eventually eradicate malaria, and we will not stop until our job is truly done. 1 | World Health Organization. 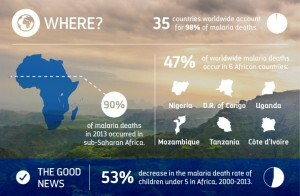 World Malaria Report. Geneva: WHO; 2014: http://www.who.int/malaria/publications/world_malaria_report_2014/en/.